A huge custom built six bedroom home with a walk out basement and located on one of the best cul-de-sacs in Pump Hill. Never been on the market before with original owners. what a fantastic opportunity to make this home your own. Hardwood floors throughout the main floor. Every room is large and the master bedroom is stunning with a sitting room, vaulted ceilings, huge walk in closet and great en-suite. 5 other bedrooms up plus another two 4 pc. baths. The lower level is fully developed walk out. Walking distance to elementary and junior high schools, Glenmore Landing and all the amenities that Glenmore Park has to offer. Do not miss this wonderful opportunity. Home for sale at 352 Pump Hill Gardens Sw Calgary, AB T2V 4M7. 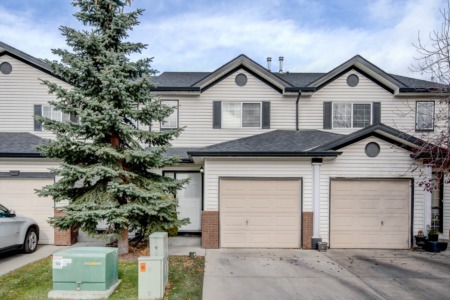 Description: The home at 352 Pump Hill Gardens Sw Calgary, AB T2V 4M7 with the MLS Number C4237561 is currently listed at $1,100,000 and has been on the Calgary market for 18 days. You are viewing the MLS property details of the home for sale at 352 Pump Hill Gardens Sw Calgary, AB T2V 4M7, which includes 6 bedrooms, 5 bathrooms and has approximately 4261 sq.ft. of living area.